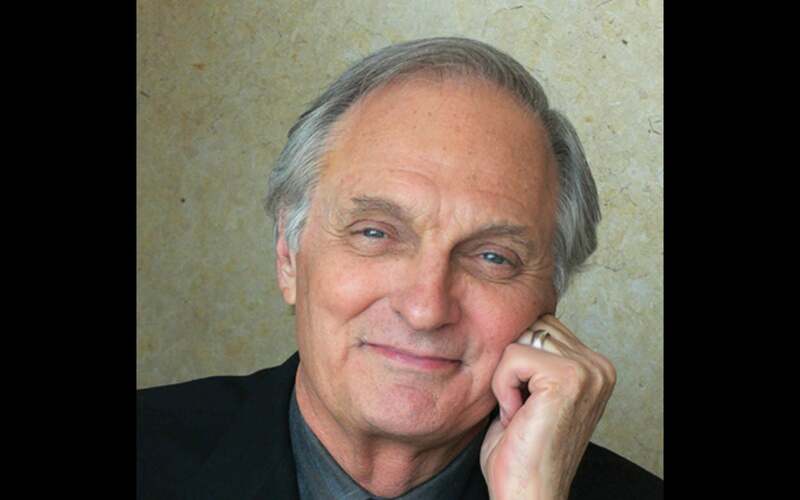 Alan Alda, 7-time Emmy Award–winner, played Hawkeye Pierce and wrote many of the episodes on the classic TV series M*A*S*H, and appeared in continuing roles on ER, The West Wing, 30 Rock and The Blacklist. He has starred in, written and directed many films, and was nominated for an Academy Award for his role in The Aviator. His interest in science led to his hosting the award-winning PBS series Scientific American Frontiers for 11 years, on which he interviewed hundreds of scientists. Also on PBS, he hosted The Human Spark, winning the 2010 Kavli Science Journalism Award, and Brains on Trial in 2013. On Broadway, he appeared as the physicist Richard Feynman in the play QED. He is the author of the play, Radiance: The Passion of Marie Curie. He has won the National Academy of Sciences Public Welfare Medal, the National Science Board’s Public Service Award, the Scientific American Lifetime Achievement Award and the American Chemical Society Award for Public Service, among others. In 2014, he was named a fellow of the American Physical Society for his work in helping scientists improve their communication skills. He is a member of the Board of the World Science Festival and is a Visiting Professor at Stony Brook University’s Alan Alda Center for Communicating Science.